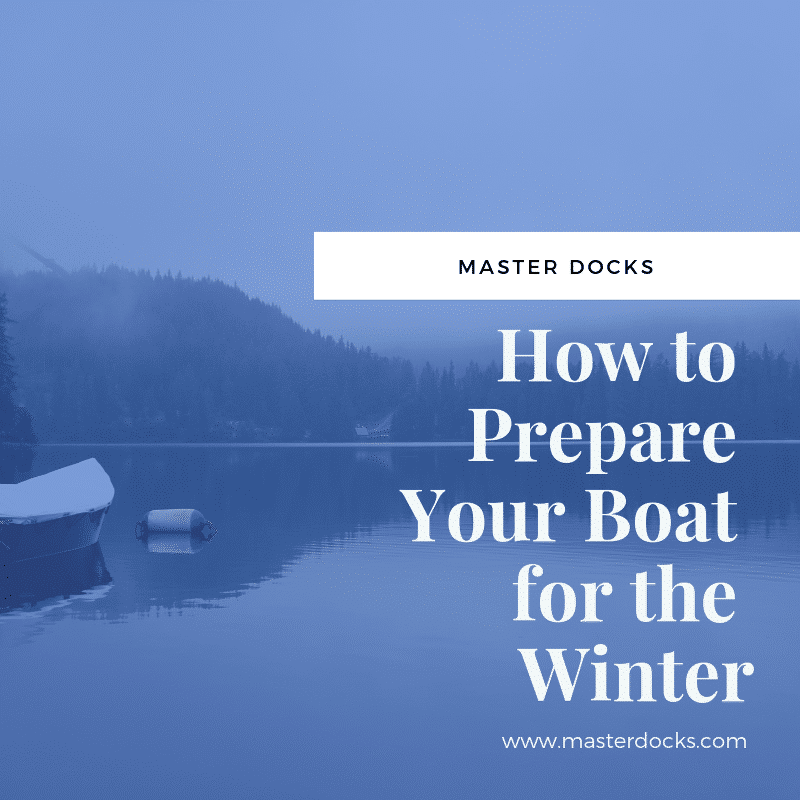 With Winter in full gear, preparing your boat for the colder months will keep things hassle free for boating again in the warmer seasons. With a few tips, you can rest assured your boat will be safe during the Winter months. Change the Oil – Drain the oil to remove any contaminants from the summer boating season and refill with fresh oil at the start of winter. Fill Up Gas – Ensuring you have a full tank of gas can help reduce the chance of condensation in the gas tank, which will ultimately lead to corrosion. It is best to fuel up your tank before the winter months. Flush the Coolant – Run fresh water through the cooling system to ensure it is as clean as possible during the colder seasons. Cover and Check Often – Keep your boat covered and check at least once a month to ensure everything is ok.
With these few simple tips, your boat will maintain its pristine condition during the harsh Winter months so you can be back in full swing when it is time for Summer boating.